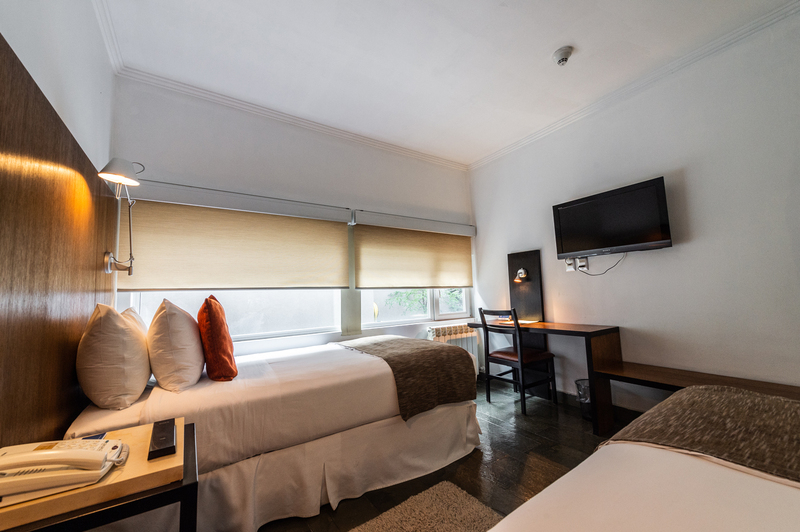 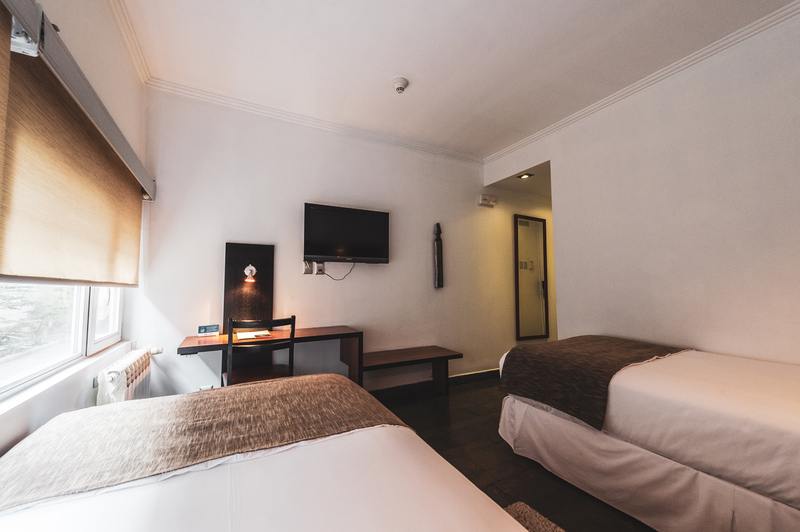 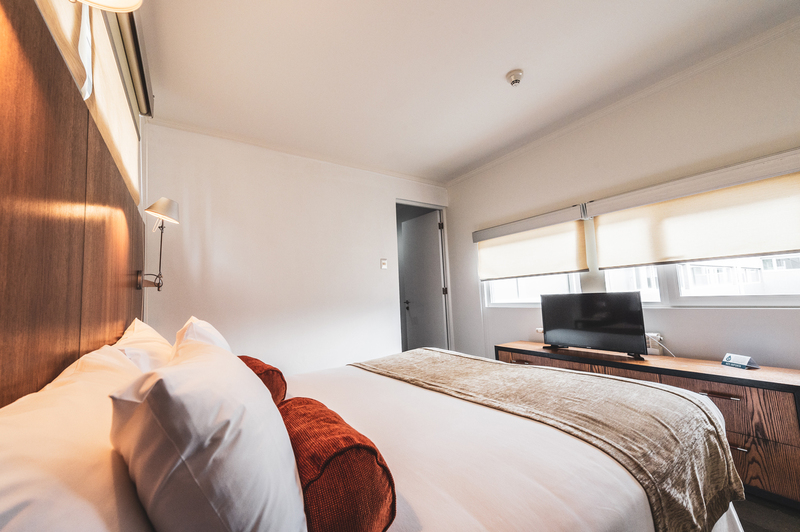 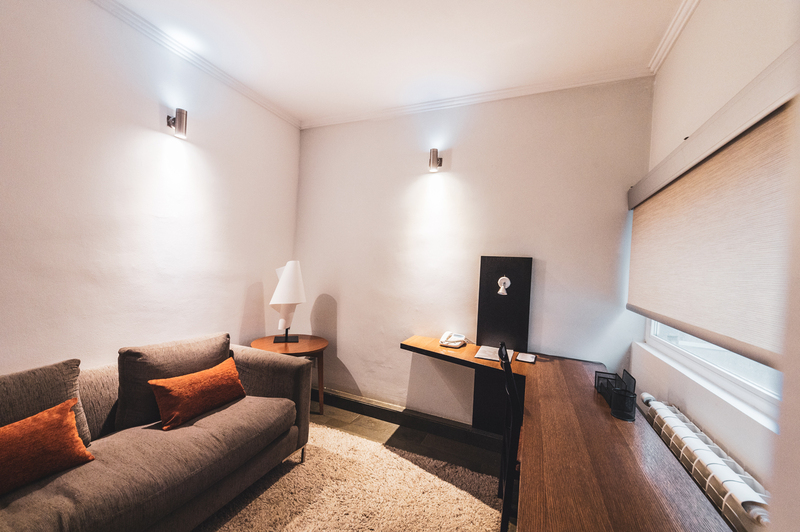 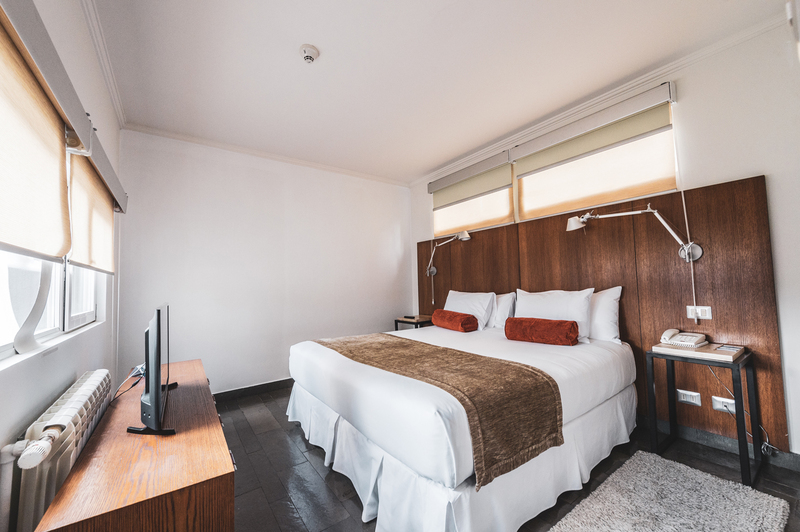 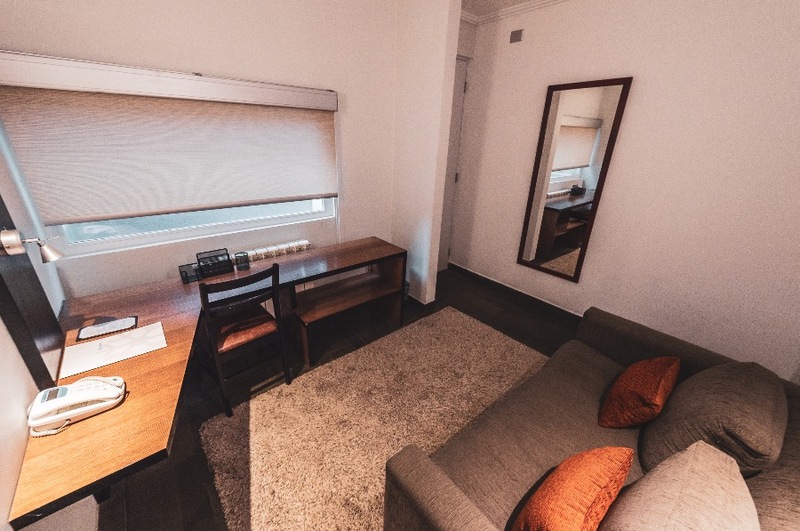 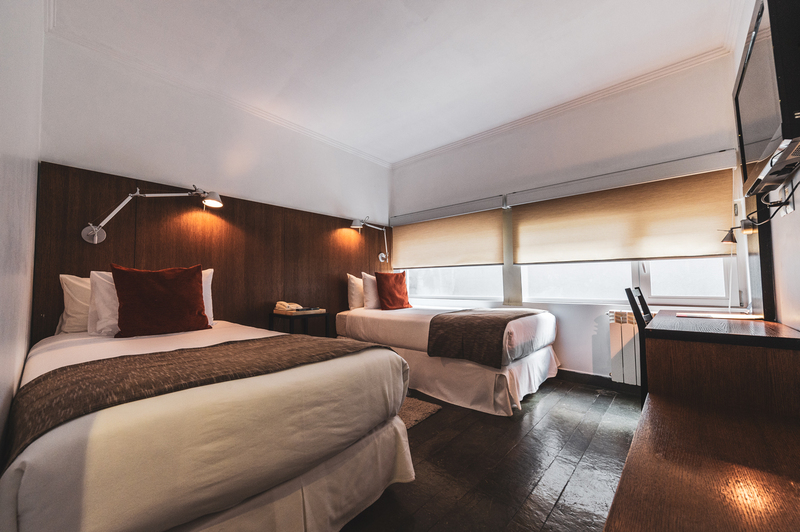 The single room has a bedroom surrounded by an infrastructure that evokes the nature and urbanism of the area, becoming a cozy and innovative place for guests. 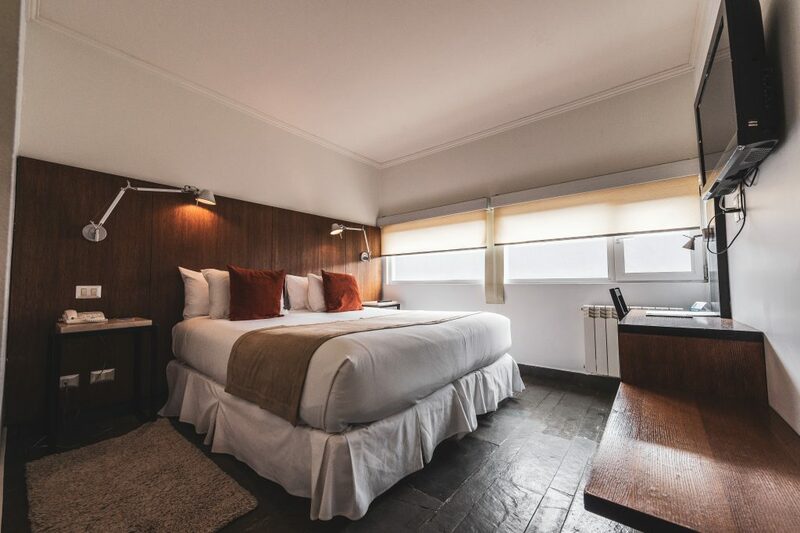 The double room has two beds, and like the single room, its infrastructure has wood, slate stone and sophisticated fabrics to recreate the unique atmosphere that the region possesses. 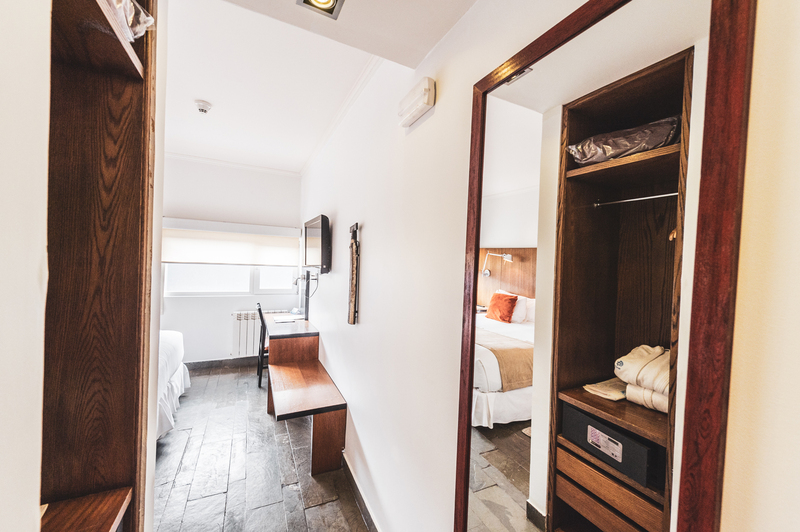 This room has a double bed, private bathroom, strongbox, Wi-Fi, independent control heating and access to all hotel services. 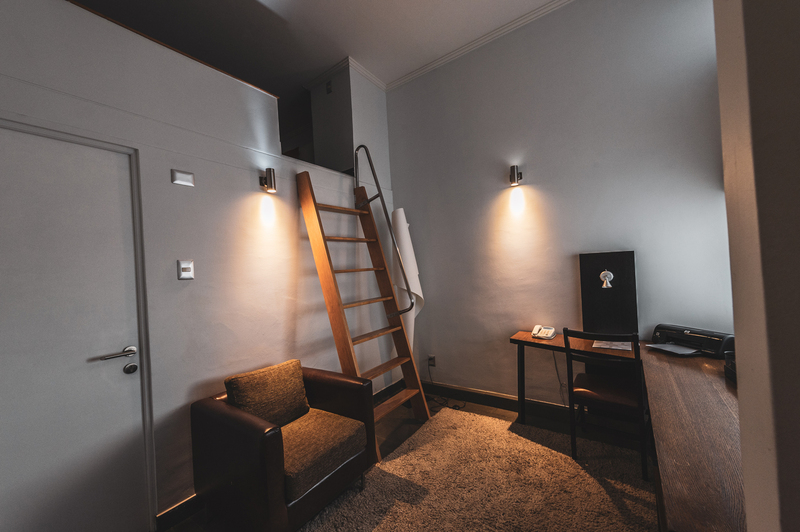 In addition, it has a loft that is transformed into a room for an extra person, allowing passengers to occupy the space in the way they deem appropriate for their comfort. 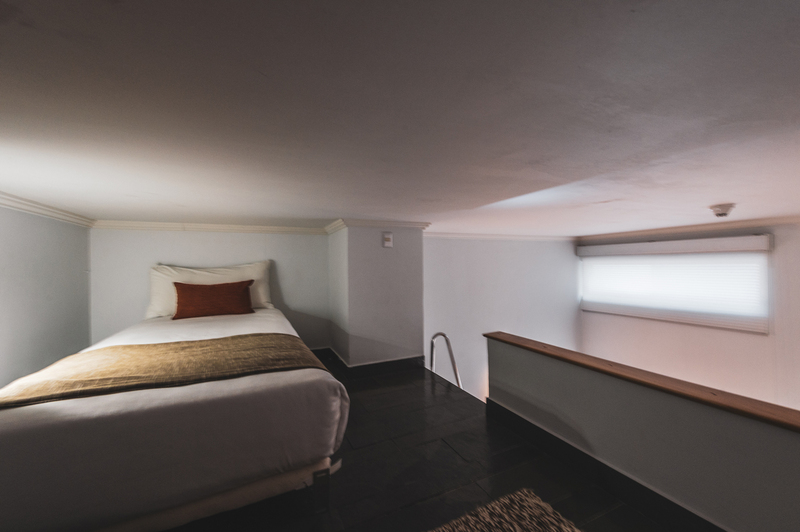 This room has a double bed, and is highlighted by the presence of a loft that transforms into a room for an extra person. 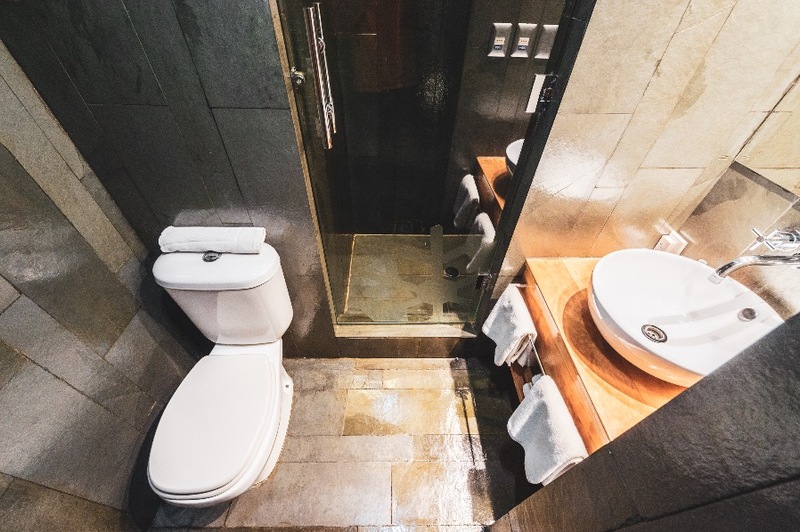 Thus, passengers can use the space in the way they deem convenient for their comfort.